It’s just recently when news spreads out claiming that Nintendo will release a new version of the famous Super Mario video game platform which will be called Super Mario Run. Many people got excited about this news, and especially when they found out that the game would be for both iOS and Android devices. The hype rises further when the game is made its debut on App Store and iTunes. 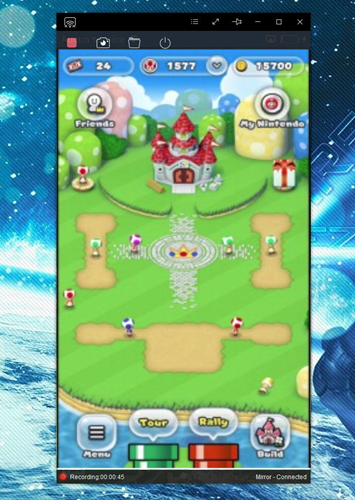 With its sudden popularity, many users are now ridding the trend and want to record Super Mario Run gameplay, so that they can share it online through their social media accounts. Some people may find it hard to capture a gameplay, but if you have the right tools, then recording a Super Mario Run gameplay can be done easily. To avoid any hassle in recording your device’s screen, you can check the programs listed below. Capturing Super Mario Run on iOS devices may not be that easy since Apple has some restriction over screen recording Apps on App Store and iTunes. 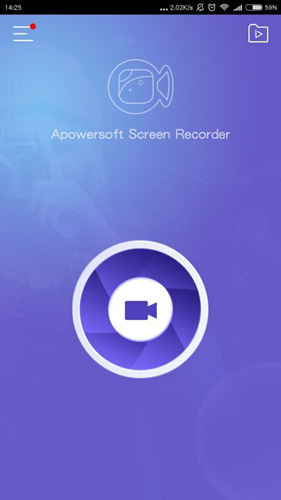 Fortunately, there is an app that can help you record your screen activities called Apowersoft iPhone/iPad Recorder. This program is designed to work even without directly installing it into your iOS device. It works through the help of your device’s AirPlay function, so there’s no need for any jailbreaks as well. By using this program, users can mirror their device’s screen at the same time record their screen activities. In case you need to take snapshot instead of a screen recording, this tool even has a screen capture function that you can count on. 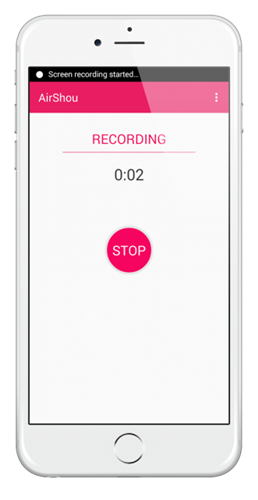 It is indeed a hassle-free and easy-to-use screen recorder for all iOS devices. 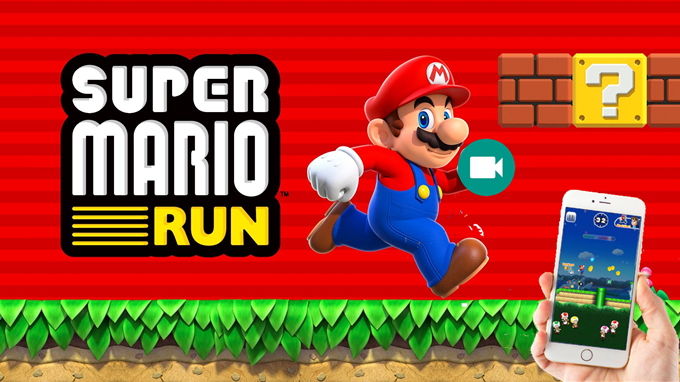 To record Super Mario Run with this app, here are the steps for you. Get and install this application by hitting the download button below. Once installed, open the app and make some configurations by going to options and set the display quality, video quality, video format, audio input, and output folder. Next is to connect your device into the program by enabling the “AirPlay” function. After enabling it, just tap the small TV icon with your computer’s name and it will be synced with the program automatically. When the connection is successful, a mirrored screen of your device will be displayed in your computer’s screen through the tool’s interface. Now you can open Super Mario Run game and play at your own convenience. To record the gameplay, simply click the record button located at the topmost part of the app. Your screen will then be captured instantly. To end the recoding, click the stop button and the recorded Super Mario gameplay will be displayed immediately inside the designated folder. This is another Super Mario Run game recorder that you can use for free. AirShou is a third-party program that can only be downloaded from its webpage. With this app, users can record their screen activities right into their own iOS device. Many users prefer to use this app, since it does not require any jailbreak and it has a concise interface. On the other hand, the app may not be stable and it was revoked, meaning no further upgrades for newest iOS versions. Nevertheless, it is a pretty decent screen recorder to use. To record your gameplay with this program, just follow these steps. Get and install the app. Once you installed the tool, open Super Mario Run and click “Record”. Make settings about orientation and video resolution. Open “AirPlay” and tap the TV icon to connect your phone, then it will start recording. While recording, tap “Stop” to end it. 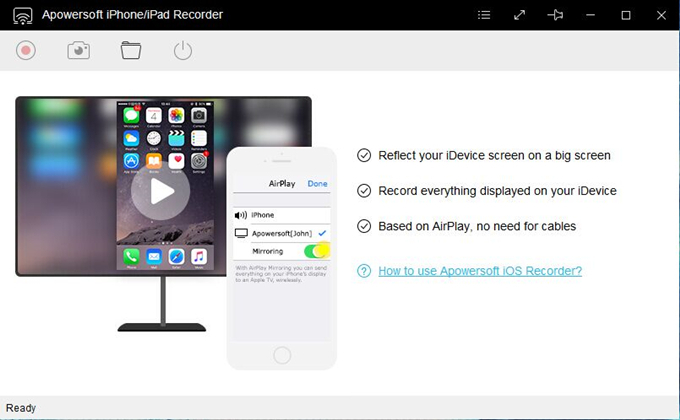 If we are going to compare the apps shown above, we can see that Apowersoft iPhone/iPad Recorder has advantages since it provides added functions like screen mirroring and screen capturing. Plus, it is capable of recording screen and audio from your device simultaneously. So far the only flaw with this app is that it requires a computer and internet connection for it to work. On the other hand, AirShou is installed directly into your iOS device, which means it is easier to access and you can use it anywhere you go. But the problem with this app is that it sometimes quits unexpectedly and it can only record audio from the device’s microphone. And since it is installed directly into your iOS device, this tool can lag your phone. The Super Mario Run will soon be available for all Android users as Nintendo said “We do intend to release the game on Android devices at some point in the future.” So there’s no need to be sad if you are an Android enthusiast since the all-time favorite game will be available for you to download anytime within the first week or months of 2017. Moreover, if you eventually download the game into your Android device and wish to record your Super Mario Run gameplay, then you can easily do it by using Apowersoft Screen Recorder (Android version) or other tools to record gameplay on Android smartphones easily. This screen recording application is perfectly designed to capture your screen activities without affecting your device’s performance. It is installed directly into your Android device that’s why it is more convenient to use. Aside from screen recording, this tool also offers screen capturing capabilities as well as video sharing options. It is indeed a great app that is worth trying. Those are the easiest ways on how to record Super Mario Run on both iOS and sooner on Android devices. Now you can record and share your favorite Super Mario Run gameplay to your friends anytime you want by simply choosing one of the tools mentioned above.